Jesse Sumpter McLendon was born April 2, 1838 in Perry County, Alabama. When he was twelve years old, his family moved to Texas and settled in Leon County. There, Jesse attended school until moving to Bryan where he worked for a couple years as a merchant. He also fought in the Civil War. 1872 saw McLendon take a bold and upright step that led to his eventual stature as a leading businessman of Texas. He moved to Calvert where he opened a dry goods store and established a new bank. Business flourished and his bank became the go-to place for businessmen in Calvert but in 1890, McLendon uprooted his family and came to Waco where he built a magnificent home at 1029 Austin Street. Today, a business started by another member of Waco 92, Reed’s Flowers, is located where McLendon’s large and beautiful home used to be. 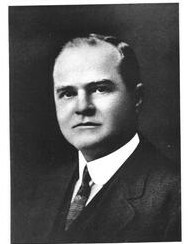 McLendon took up work as President of the Citizens National Bank of Waco. Furthermore, few major business interests succeeded in Waco during the late 1800s without having McLendon’s name at the top of their list of directors/investors. It was generally understood around Texas that when a Waco company had McLendon’s name attached to it, it was safe to business with them and you could count on them being around for a long time. In 1894, George and his father joined together to start up the McLendon Hardware Company. 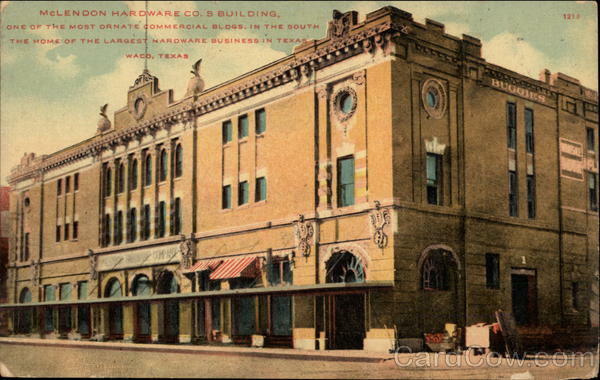 For years, it was the leading hardware businesss in central Texas and became so large that they constructed a massive building with ornate architectural detail covering the facade. McLendon Hardware had as many as 100 employees at one time and its traveling salesmen covered a territory with a radius of 300 miles from Waco. The store carried everything from small stuff like bolts and nail to larger things like farm implements and vehicle parts. Today, the building is used as the River Square Center and serves as the social hubbub of Waco with restaurants such as Crickets and Ninfas. Sadly, much of the original architectural details was removed over the years but some remains. 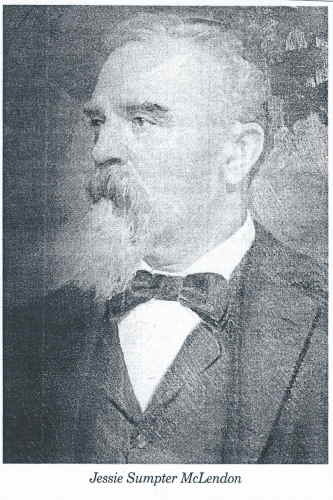 Abner worked as the president of the M.B. Ice Cream Company which became a state-leading enterprise under his watch. Ralph also worked as an operator of the hardware business after spending a couple years running his own shoe business. Ever the active participant in city life, he served as director of the Cotton Palace and the Chamber of Commerce as well as president of the Young Men’s Business League.